Hello and welcome to Fun Fact Friday, the place where I share facts about my life that aren’t related to my cerebral palsy. 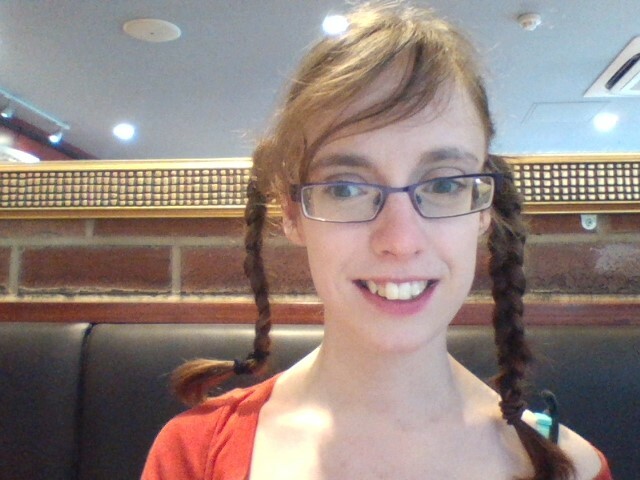 I fancied doing something different with my hair today, so I got my mum to plait it for me. What do you think? I love it! Soft and pretty.